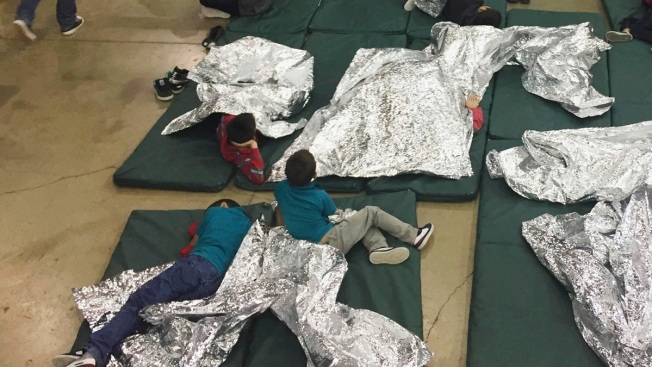 In this June 17, 2018 file photo provided by U.S. Customs and Border Protection, people who've been taken into custody related to cases of illegal entry into the United States, rest at a facility in McAllen, Texas. 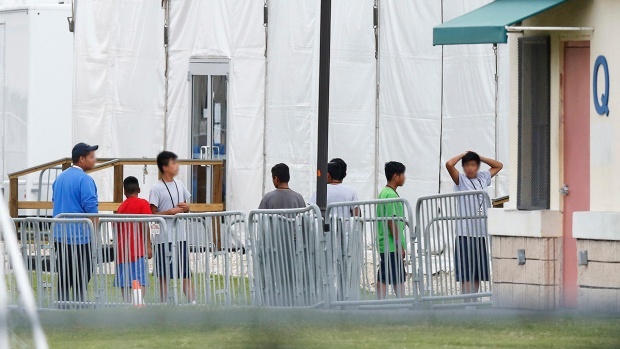 Months after the Trump administration ended the general policy of separating parents and children, advocates and members of Congress are questioning the treatment of children who cross the U.S.-Mexico border with other relatives - grandparents, uncles and aunts, and adult siblings. Protesters confronted Sen. Mitch McConnell and his wife, Transportation Secretary Elaine Chao, about family separations at the U.S.-Mexico border as the couple left an event at Georgetown University. Associated Press journalists Colleen Long, Adriana Gomez Licon and Josh Replogle contributed to this report.